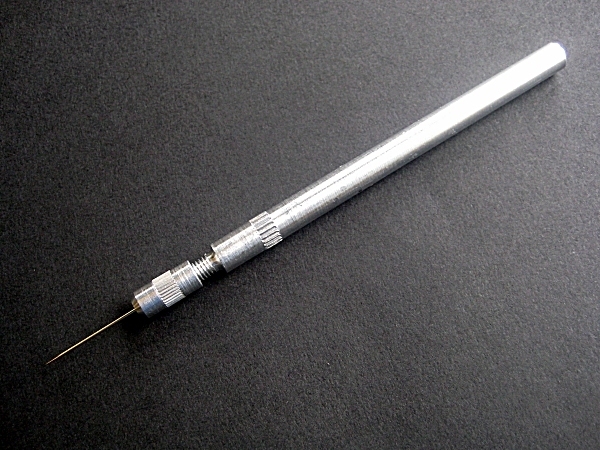 We have been asked to stock a needle vice for use in preparing page sections prior to sewing. We are therefore pleased to bring you this cost effective aluminium vice, which comes with three No.9 needles. 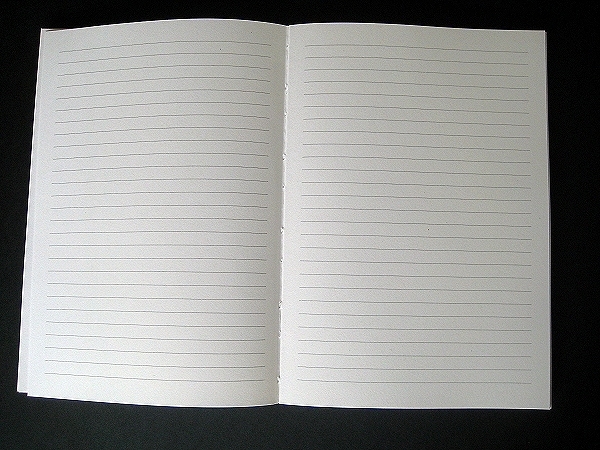 We are pleased to announce the expansion of our range of journal blanks to include a white A5 ruled version and an ivory 210mm x 210mm unruled version. The full range of journal and album blocks can be viewed and ordered online here.